All in Bloom for Spring and Waiting for YOU! 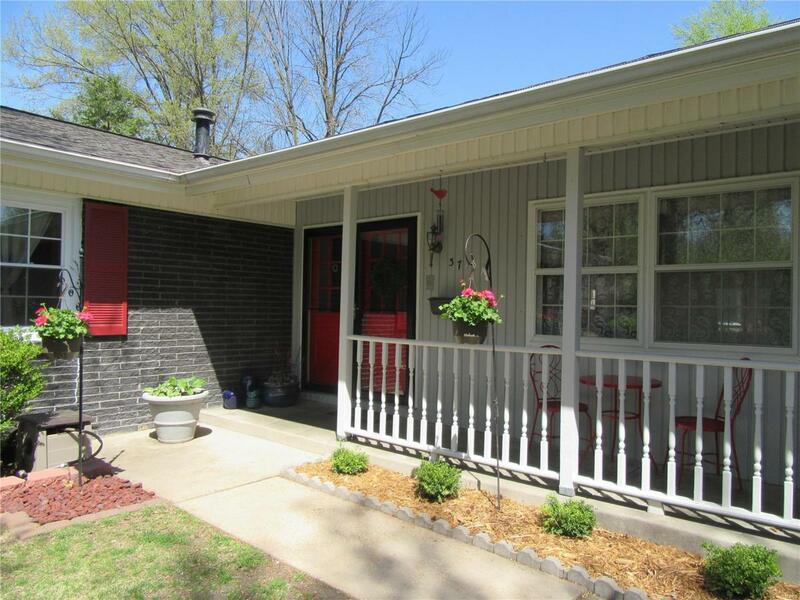 This 4 Bedroom 2 Bath Ranch sits on a Beautifully Landscaped Fenced Yard with Plenty of Perennials! An Oversized Garage has a Workshop & Utility Shed. 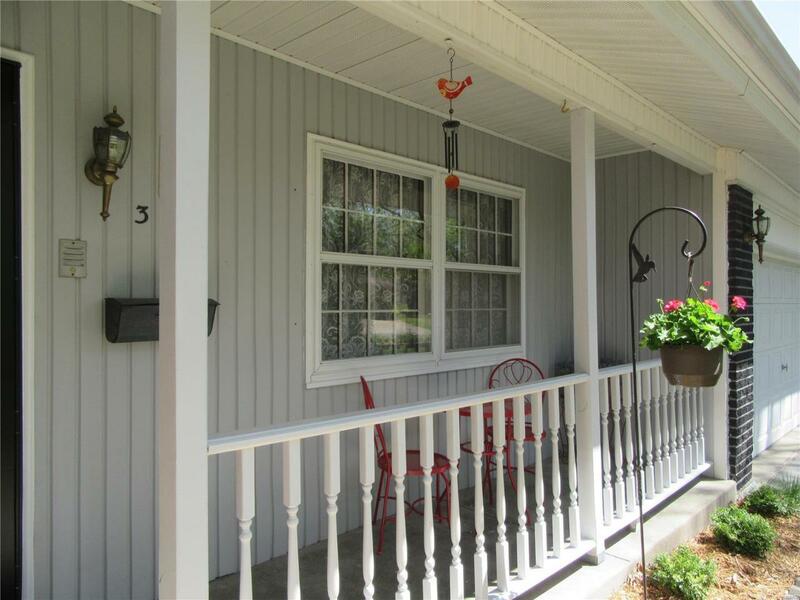 Adding to your outside enjoyment is a 3 Season Sun Porch. The home features all hard flooring (no carpet). Kitchen has Pantry & Peninsula Seating. All Appliances Stay Refrigerator, Dishwasher, Cooktop, (Stove, Microwave, Washer & Dryer new in 2018). Bath Updated 2015, New Gas Fireplace 2019, Built in Bookshelves, New Roof 2012, Updated Electrical Panel 2014. Code Compliant. 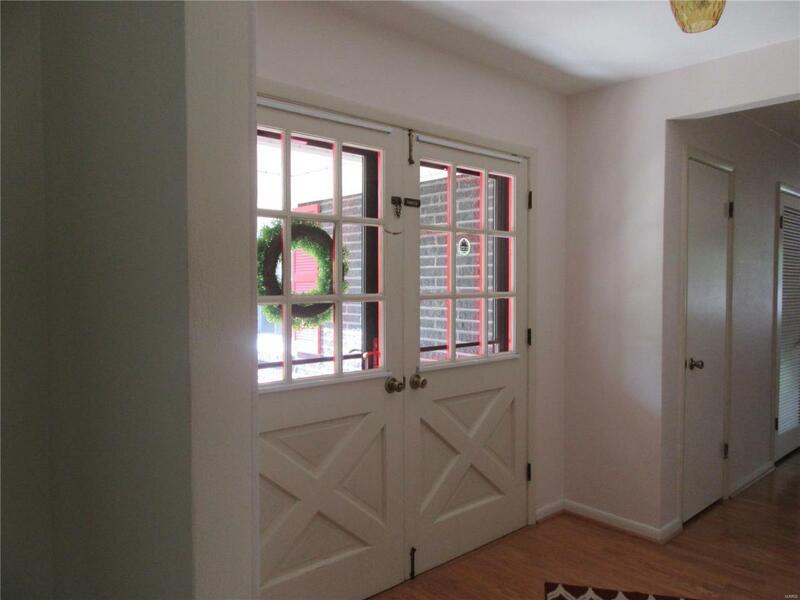 Impeccably Clean, Neutral Decor & Move in Ready! Close to I64 Access and 5 Minutes from SAFB. 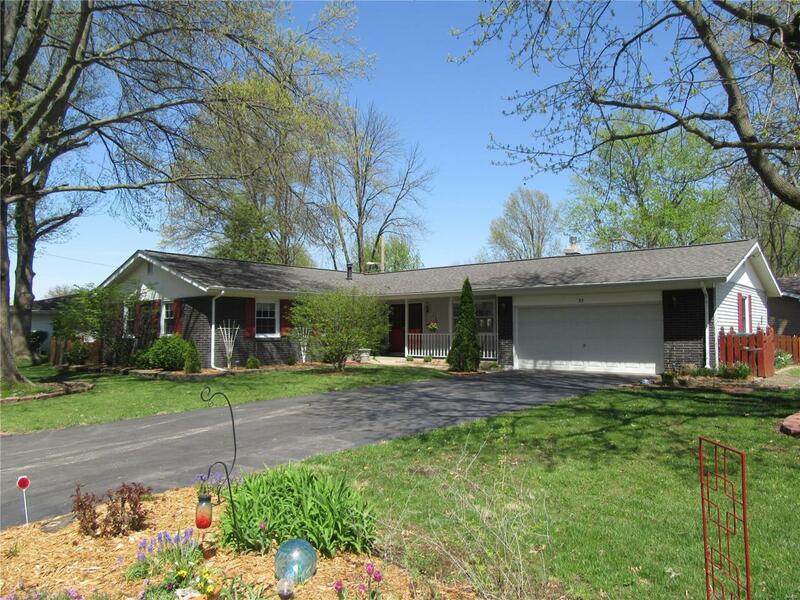 Close to Sought After Mascoutah Schools. Upon Closing a Donation will be made to the Children's Miracle Network with Monies staying with our Local Children's Hospitals. Dont Delay See Today before Low Interest Rates Get Away!